Apple watch is easily the most highly anticipated timepiece of the century, and by far the most versatile. In addition to the exceptionally customisable watch face, allowing user’s to view time on their own terms, its accuracy is unparalleled, self-checking and adjusting the time according to global standards, varying time zones, and daylight savings time. Experts predict Apple watch will change the way users communicate, play, keep fit, stay organised, listen to music, and more. 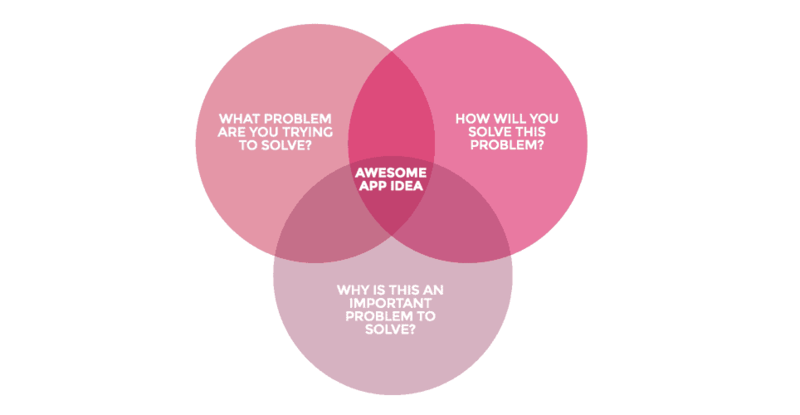 All apps begin as an idea, and when you’re ready to turn yours into a reality, understanding the apps development process, and choosing the right agency are the keys to your success. Apple applications are held to the highest standards for reliability, performance and content, and must conform to a rigid series of guidelines and a lengthy review process before being approved. This is where apps development experience counts, getting your idea to market in a timely manner, and helping to realise its full potential. Growth. Know your target market, and grow your idea into application that a wide range of users not only want, but need. Design. This is the area of apps development that sets your app apart from the competition, with the right combination of function and form. Third party apps for Apple Watch require two distinct files: one for the watch itself, and the other as a WatchKit extension, running on the users iPhone. While they work together as a team, each has it’s own unique function: the Watch app storing only those files associated with the user interface, and the WatchKit app serving as the brains behind the operation. Testing. A working prototype is designed to ensure the app works to specifications, and bugs worked out prior to entering the marketplace. Optimisation. Apple is notorious for their fast-paced, rapidly changing technology and platform updates. 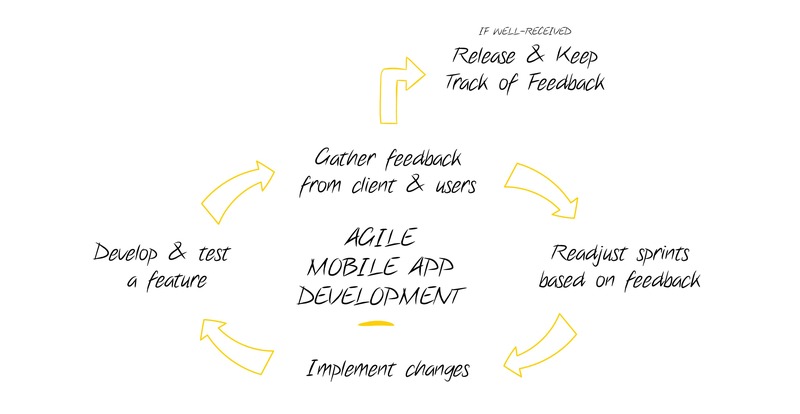 Once the apps development process is complete, you’ll want to extend the lifespan of your app through continuous optimisation and developer support. In anticipation of Apple watch, the market for apps development is on the rise, as the value and potential of this latest technology becomes more apparent. Because of the unique two-tiered approach needed to ensure the success of a Watch app, choosing an experienced, knowledgeable developer is crucial. Contact the experts at EB ePearls today to begin building your app, for the first wearable technology on offer from Apple.